"Everybody Wants To Rule The World" on Jimmy Kimmel Live! Performing on Jimmy Kimmel Live on Monday, April 15th! Shaking things up in the desert and then taking the show to Jimmy Kimmel Live! See you Monday night. Squeezed the Weez into the Tiny Desk for some fun with NPR Music (+ you may hear a few deep cuts along the way)! Watch the performance. Mmmm, the taste you just won't be able to resist. In addition to the Sharpies and the puzzle, we’re giving Hub shoppers the chance to win this one of a kind Black Album Fender Stratocaster. Place your orders by Thursday night. 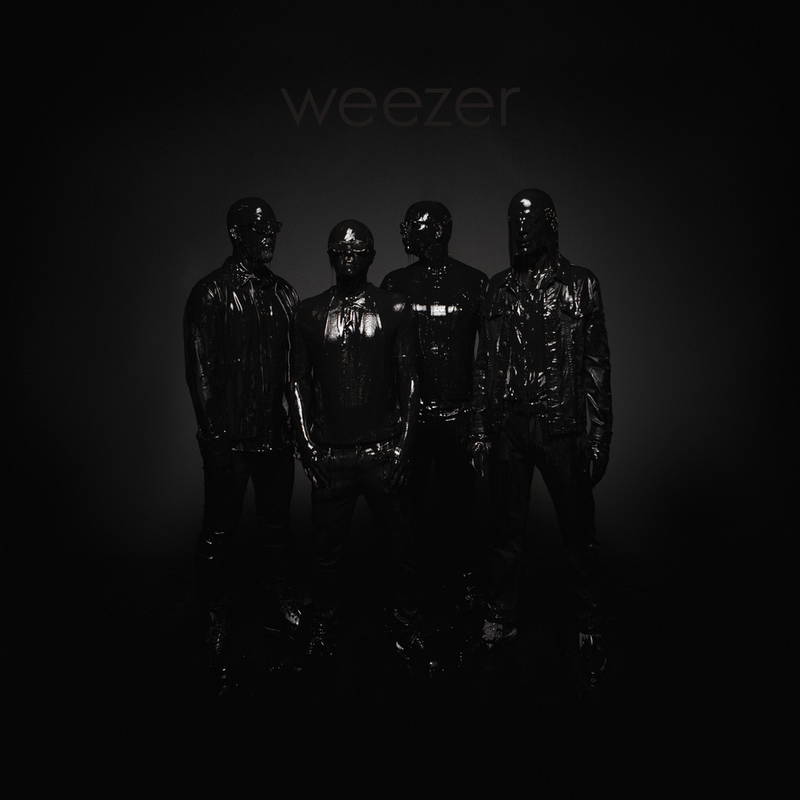 The Black Album has arrived. Let the listening commence. Tour begins next week. New songs will be played then.